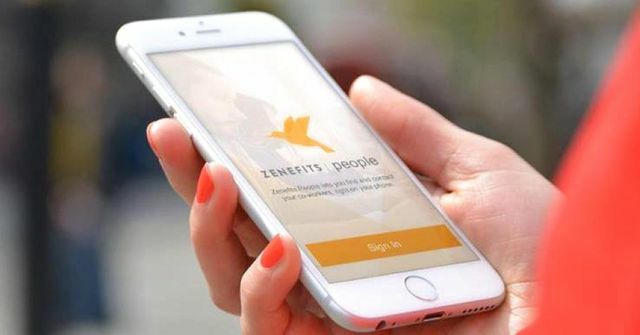 San Francisco based health insurance startup Zenefits lost $204.5m in the last fiscal year according to documents uncovered by buzzfeed. For the same time period the company reported revenues of $43.5m . At the same time, Zenefits' revenue is increasing more quickly than its costs, though not at the explosive rate its venture capital backers might like. Its revenue in the six months from February through July equates to $70.6 million on an annualized basis — which would represent a 62% increase from the prior year. Its costs and expenses, annualized for the same period, would increase by just 12%. A Zenefits spokesperson said that the company, under its current CEO, David Sacks, had reduced its rate of burning cash, and that expenses incurred in the first half of this year were not likely to recur. The company laid off hundreds of staff this year, and offered severance pay to others who chose to quit, in a broad reorganization and cost-reduction effort.